When your CPA finishes your taxes and presents you with a nice bottle of wine it means: A. You owe a 💩 load of $$ to the IRS. B. You are an amazing client. C. Wine 🍷 is your love language. In all seriousness, one of my keys to sustained success is never taking my loyal clients for granted. Show appreciation for your clients, your customers, your tribe, your family, and most importantly yourself. 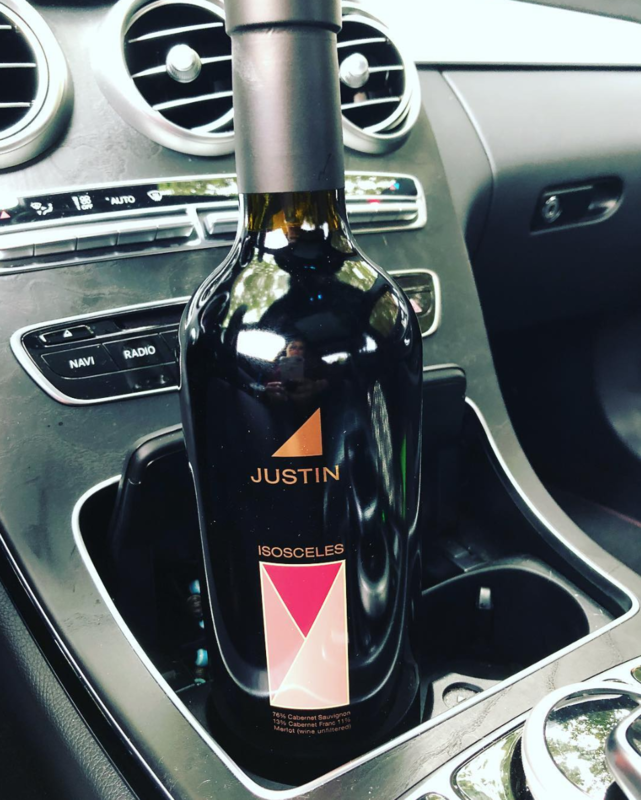 You see my CPA, who owns one of the largest firms in the West Coast, takes the time to remember that I love wine and I really love Justin wine. Would I still keep him as my CPA if he didn’t do this, yes because his firm does a superb job, but I wouldn’t feel as valued by him/them as I do today. It doesn’t take much, a $90 bottle of wine versus the thousands I spend with them annually isn’t much. It’s all relative. Write a hand written note, send the flowers, buy their favorite candy, just do something.